Are you experiencing a great deal of pain, but can’t find relief in over the counter or medically prescribed painkillers? 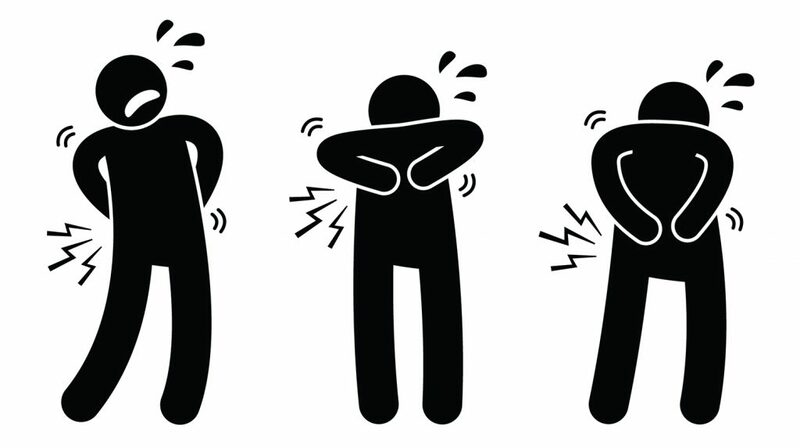 Believe it or not, there are millions of people around the world who suffer daily with pain. 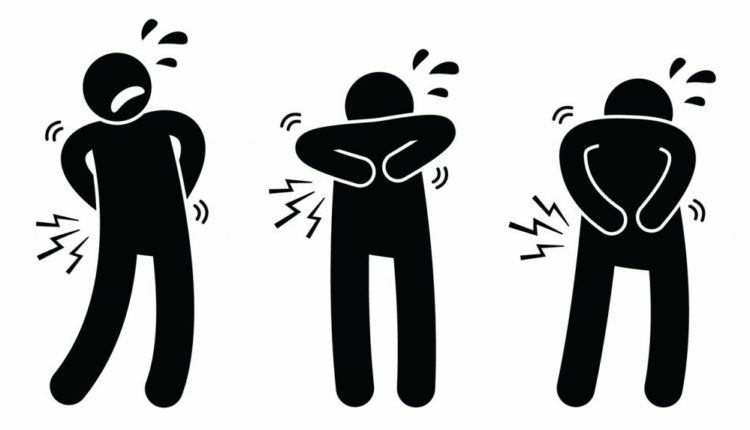 Injuries, illnesses, diseases, surgeries, and even common things like headaches, back, and body aches can cause an undue amount of pain. Though most are taught to take some pain medication and sleep it off, this isn’t always the fastest or best form of relief. If you’re dealing with excruciating pain that won’t go away with pills alone, you may need to consider other options. How Can a Pain Clinic Help Me? The information these days is easily accessible. However, if you’ve ever done any online research, you’ll know that not all information is accurate or designed for your specific circumstances. Therefore, before you start trying alternative measures you’ve read about online or been recommended by someone you know, talk with your doctor. Let them know that you’re still dealing with a lot of pain and need other solutions. They may have some safe and healthy recommendations for you to try and can also provide tips on things you may have learned on your own. If one pill doesn’t work, it may make sense to take two or three. Though this may seem like a good idea, there are dosage instructions on medications for a reason. Most painkillers have ingredients that when consumed in large amounts can damage your organs and make matters worse. Some, start taking more pills and develop a tolerance requiring them to take more and more. This can lead to dependency and addiction. If this has happened, you should look for a prescription drug rehab in California or near where you live to help you detox. Though it may seem counterproductive to start working out or moving around if you’re dealing with chronic pain, it can actually do the body good. When you’re exercising, the body releases natural opiates, endorphins, and other “feel good” hormones that help to relieve pain. Exercising also helps to keep the joints lubricated and moving, builds muscle, and helps to manage your weight which can be another factor contributing to your chronic pain. You may not have thought that seeing a therapist could help to improve your pain, however, it has been a successful method for others. As dealing with pain can sometimes be a mind over matter circumstance, a therapist can help you to strengthen and retrain your mind to combat the pain. Your therapist will teach you cognitive techniques that can help reduce the negative thoughts and bad talk you experience when you’re in pain. As you begin to think and speak more positively despite what your body is feeling, you’ll notice that the pain isn’t so hard to deal with. There are other alternatives you could try when trying to manage pain. Remember to consult your doctor so you don’t engage in activities that will make your condition worse. Some of the most popular alternative pain management method used include acupuncture, herbal supplements, CBD oil, and massages. Pain is no joke. While some pain and discomfort go away with healing and time, there are instances in which getting the pain to subside isn’t so easy. If you’ve tried the common go-to like OTC drugs or prescribed painkillers to no avail, it’s time to get proactive in finding other solutions. Remember the above advice and start taking steps towards better pain management. Kingsley is a Blogger, Web Designer and Web Master for Healthable one of Nigeria’s Biggest Health and Fitness Blog.